I’m a little late to the party but this was my first experience with washi tape. I’ve seen lots of cool projects with washi tape but this was my first time making something with it. I saw a project a while back with homemade napkin rings and I went ah ha! 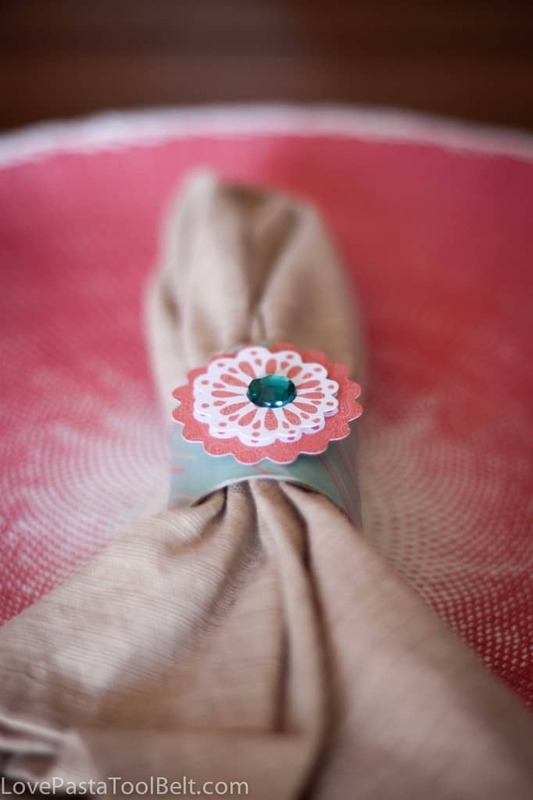 Who would have thought you can make homemade napkin rings? Because I mean they are so expensive in the store that I never want to buy new ones. 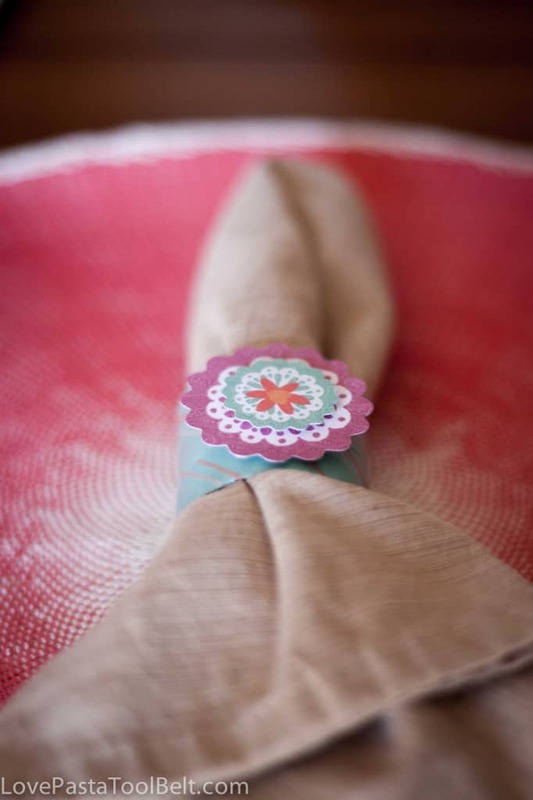 Well all you need is some empty toilet paper rolls and you can make these DIY Washi Tape Napkin Rings. 1. Pick a size for your napkin rings and cut the toilet paper rolls down to size. 2. 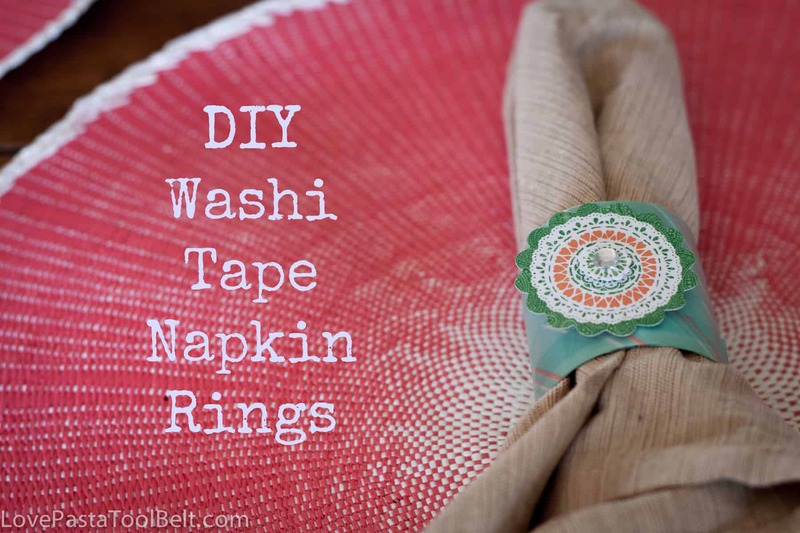 Wrap washi tape around the toilet paper roll completely covering the entire ring, leave a little hanging off the top and bottom to fold in. How easy right? I love these napkin rings. They were inexpensive and make my spring table that much better. 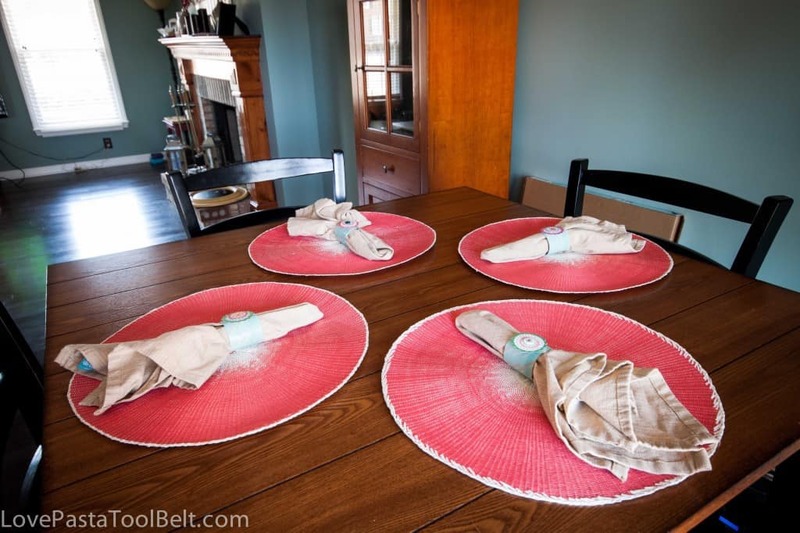 I had found these cute place mats at Marshall’s the week before so I made my napkin rings to match them. The embellishments I found in the scrapbook aisle at Target, on clearance! They had a sticky back but I chose to hot glue them to ensure they stayed since it wasn’t a flat surface. I love my how these napkin rings compliment my table. The colors remind me of the beach which is nice since it’s still a little chilly outside right now. Do you have a spring table? What have you made for it? I’d love to see! Thank you! I love how they turned out! What a cute idea Emily! I’m always looking for new ways to use washi tape and this is definitely a fun one. Thanks for sharing on the weekend re-Treat link party! This is a really easy project to start with! Thanks for sharing! 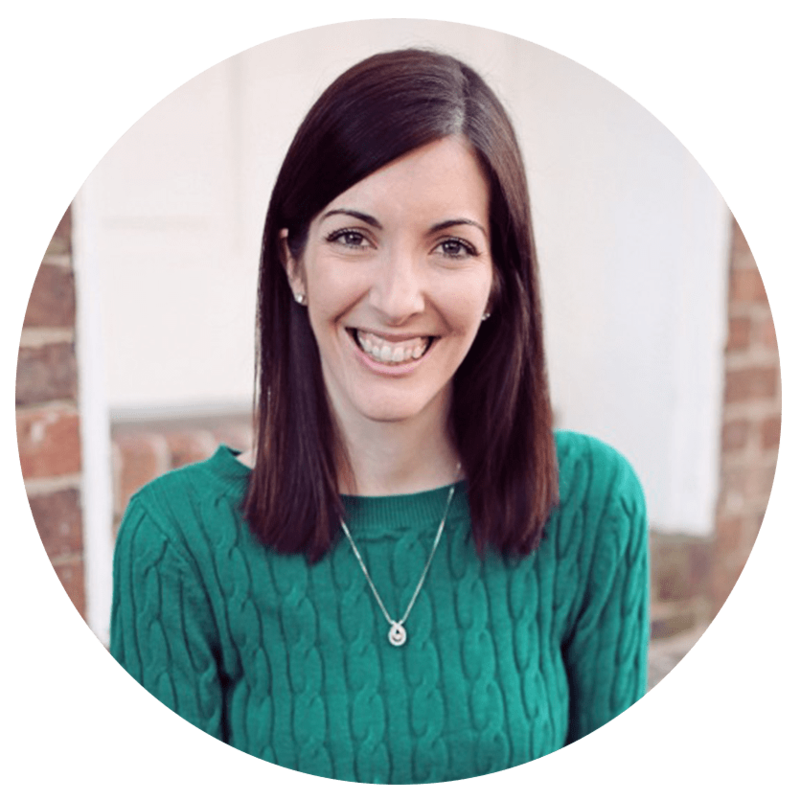 Thank you so much for featuring my post!! Just linked up for this week! A lovely DIY, thanks for sharing and linking up with us at the #WWDParty. Have a wonderful week ahead. These turned out so cute! I have so much Washi tape sitting around.